New York City is one of the most diverse places in the world. From burgeoning arts, culture, and food scenes, this is one place that truly has something for everyone. Women play a huge role in the number of local businesses, restaurants, and galleries owned across the five boroughs. 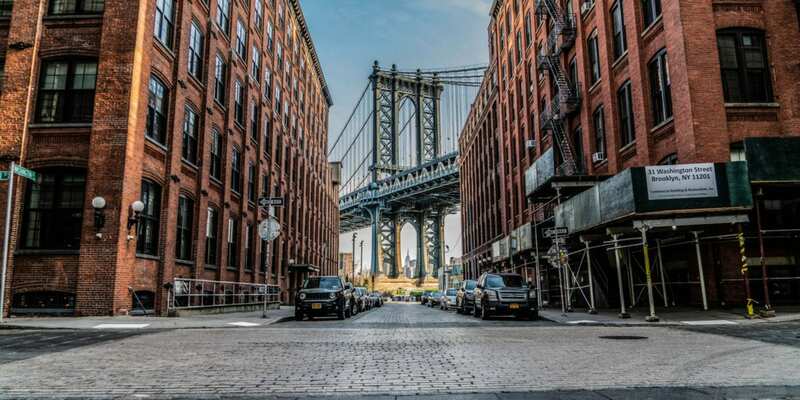 According to a 2012 US Economic Survey of Small Business Owners, NYC topped the list for the most female owned ventures, with over 413,000 businesses dotting the city. While admittedly biased, Brooklyn is one of the best boroughs in the city and many lady bosses have been flocking there for years. 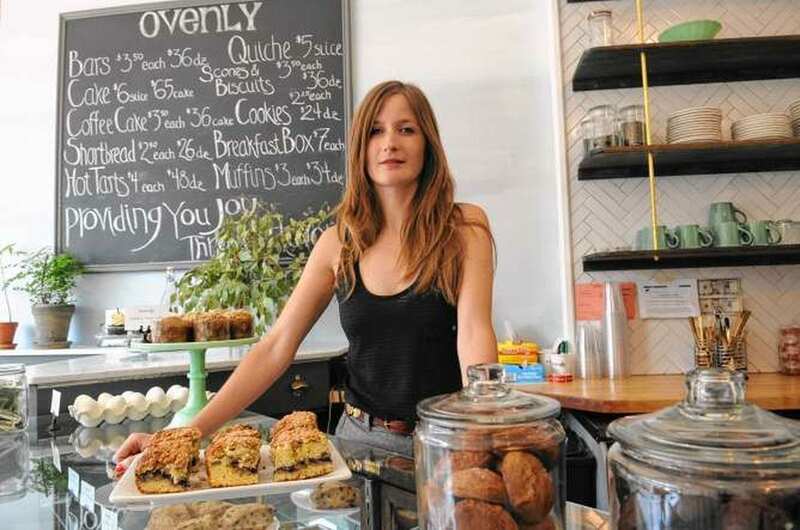 Here are some of the best women-owned businesses that Brooklyn has to offer. 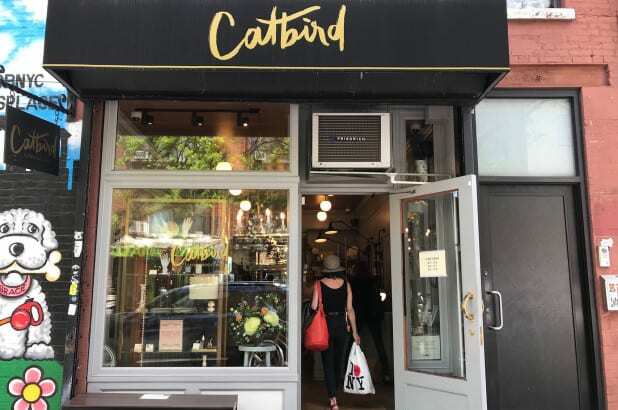 With a socially conscious approach to the jewelry they buy and sell, Catbird is your destination for all things shiny and pretty. What started out as a self-described “busted storefront” in 2004 by Rony Vardi, has become one of the most exciting jewelry stores to emerge in the past 15 years. Vardi, who works with a combination of established and emerging jewelers from around the world, has also worked to develop her own line of wares. This gives shoppers a wide range of beautiful things to choose from. Whether you're after something edgy and hip like a knuckle ring that says “Tom Boy” or something more refined and elegant such as an engagement ring, Vardi and her team of jewelry makers have you covered. 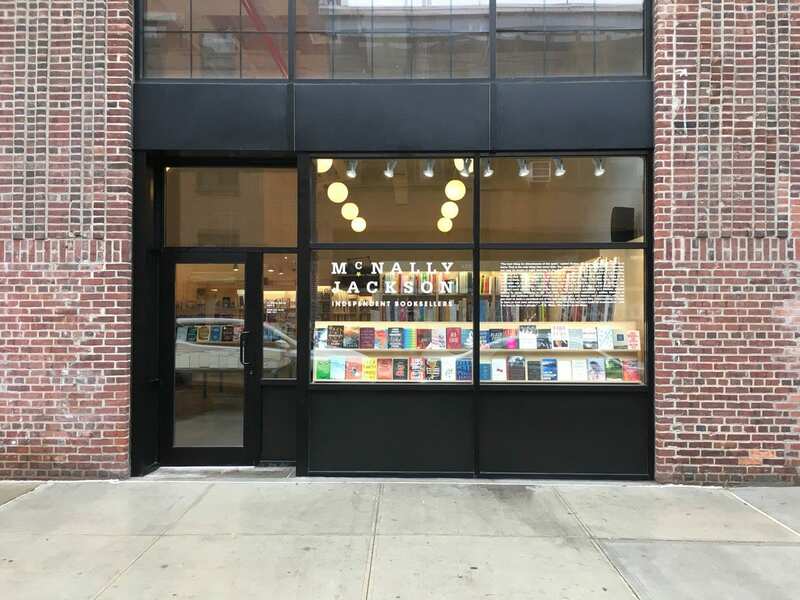 Located in the heart of Williamsburg, McNally Jackson is everything that an independent bookstore should be. From the obscure book titles and unique location, this is a local book mecca. The original store, which is located in SoHo opened a Brooklyn adjacent store in winter 2017. The Williamsburg outpost has its own vibe, which is due in part to the former steel factory it is housed in. 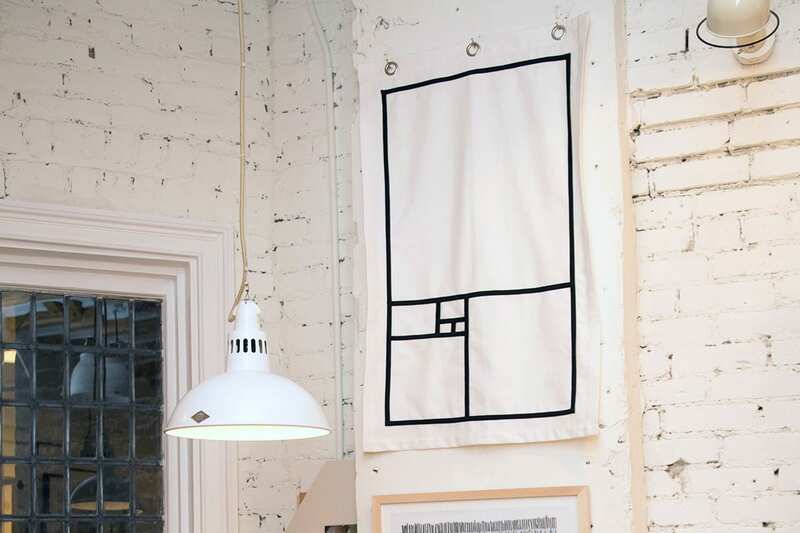 This latest venture is a collaboration between bookstore owner and boss babe Sarah McNally and Sam MacLaughlin, but still maintains some elements from the flagship store. There are even plans underway to open another location at the South Street Seaport in Manhattan. When you are here be sure to ask the knowledgeable staff about their latest book recommendations. Born of the Sarah McNally book kingdom, Picture Room is a well-curated visual store for all your artistic and visual needs. Featuring a wide range of emerging and established artists, artists books, and more, Picture Room has a little something for everyone. From posters or rare ephemera, prints, sculptures and more, you’ll be able to find something unique for whatever your taste is. Their space even hosts a number of monthly events. When you visit be sure to take advantage of several of the cool on-site services they offer such as a curatorial consultation, the creation of curated artwork collections, artwork hanging, and more. No trip to Brooklyn is complete without visiting a vintage shop. One store that is a treasure trove for all your retro needs is Awoke Vintage. Opened in 2011 by Australian transplant Elizabeth Power, this store has everything you're after. In the eight years since breaking into the small business scene, Awoke has gained a lot of ground. With locations in both the Greenpoint and Williamsburg neighborhoods, Awoke features a unique set of items that are both a mix of old and new, from that sequenced dress you've always been after, to a conversation-starter pair of sunglasses, or that antique hand-beaded clutch you've always been after. 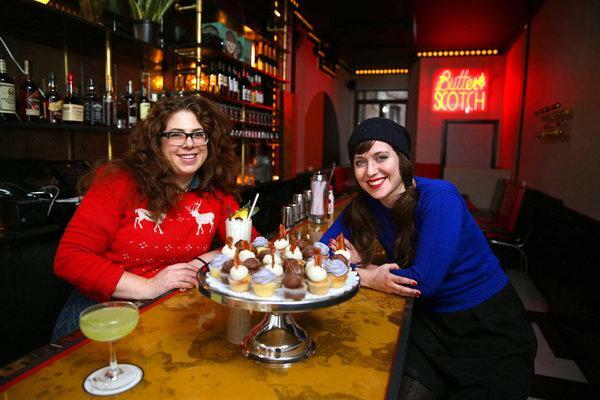 When it comes to pastries, Erin Patinkin and Agatha Kulaga are helping to create a small baking empire one scone at a time. Opened in 2010, the baking duo has quickly become some of the most popular pastry shop owners in all of NYC. Today, Ovenly has shops in Park Slope, Manhattan, Greenpoint, and Williamsburg. On any given day, they also distribute somewhere in the neighborhood of 6,000 pastries across 160 venues in the five boroughs. Feminist and social justice issues are also very much a part of the ethos of the company, which pledges fraternity and maternity leave for all employees. Former Essence Magazine editor Monique Greenwood made the switch from publishing to running a mini bed and breakfast empire over the last 23 years. 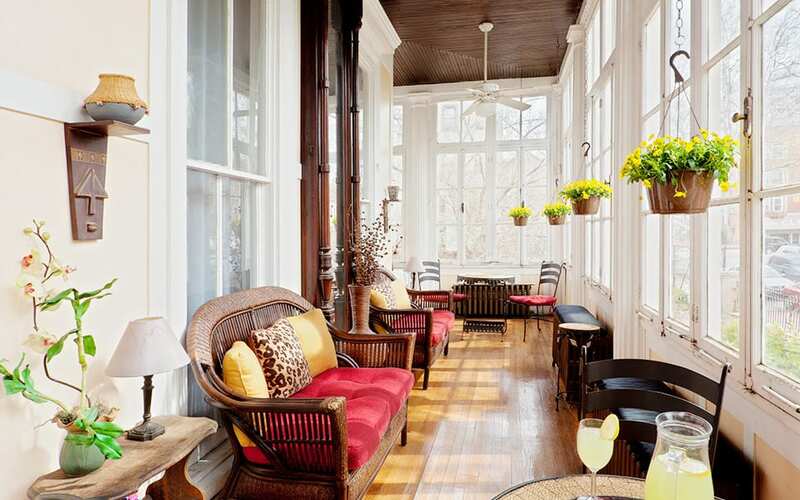 Just a 15-minute subway ride from Manhattan, Akwaaba Mansion is an 1860s mansion with four spacious suites to choose from, a secluded garden, sun porch, guest library, and a hearty southern breakfast. 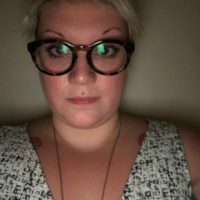 Anni Irish has edited and written professionally for the past seven years for various national media outlets including Popsugar, Run Smart, Teen Vogue, Borro, Bomb Magazine, Men's Health, The Village Voice, Hyperallergic, VICE, Salon, and Time Out among others. « The People’s Indigenous March in Washington D.C.